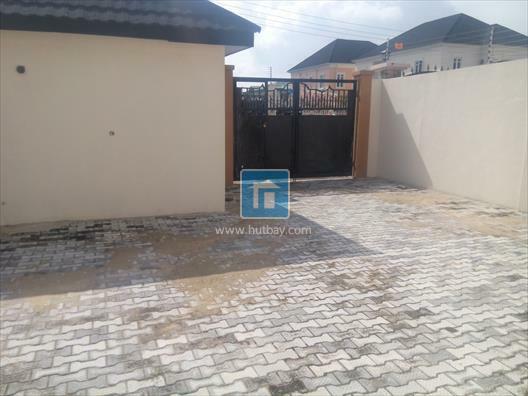 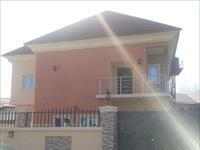 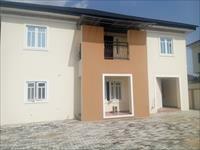 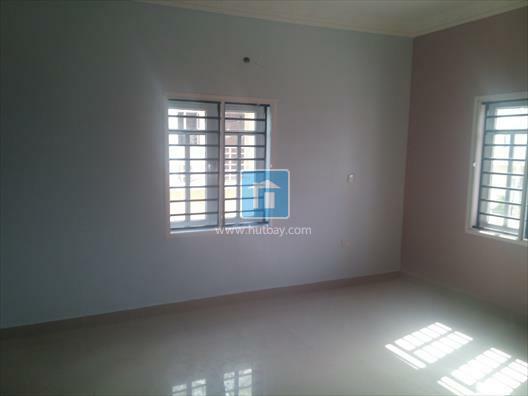 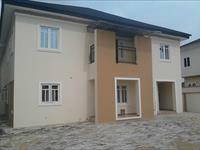 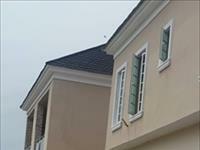 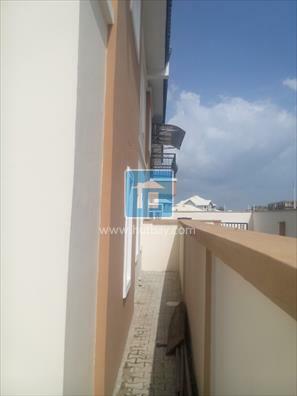 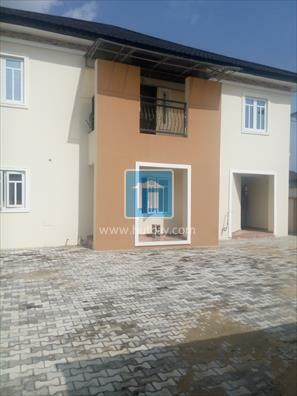 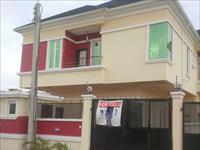 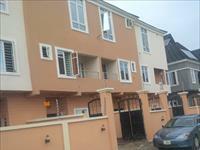 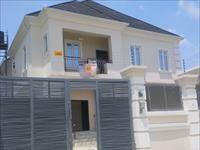 Well Finished 3 Bedroom Luxurious Duplex with a fully ensuite boys quarters, In A State of the Art Estate, all Rooms are Ensuite. 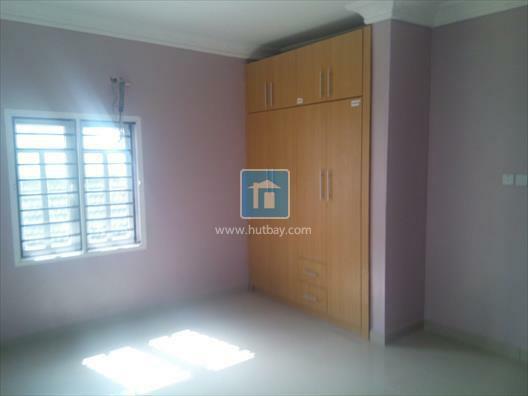 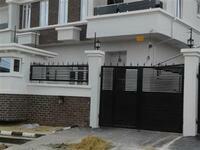 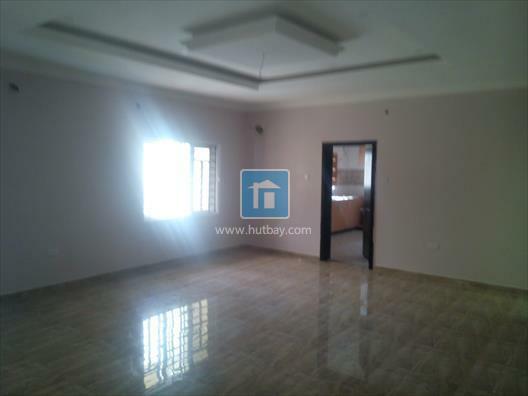 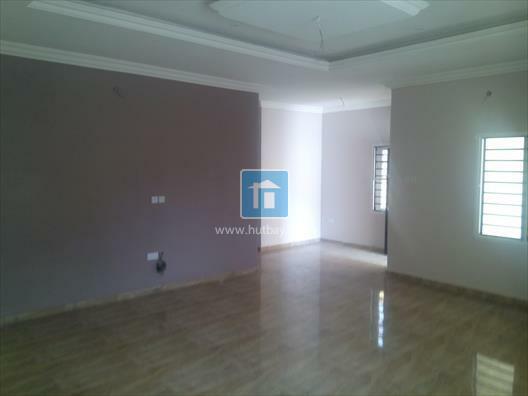 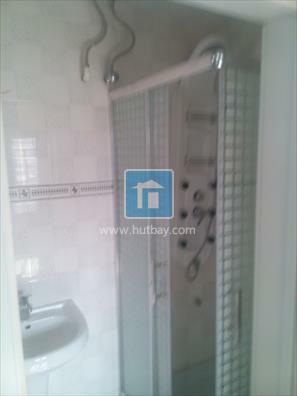 Very Spacious Living Room with well mapped out Dining area, also has Spacious Rooms, Kitchen, Bathroom etc. 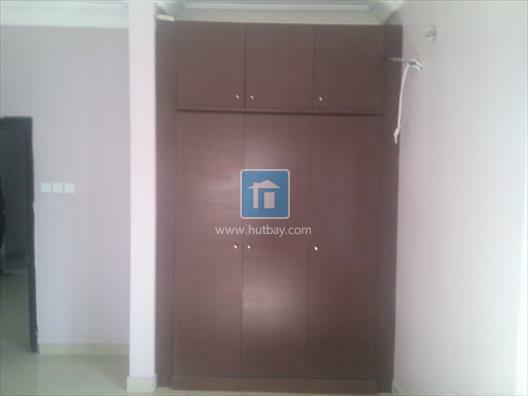 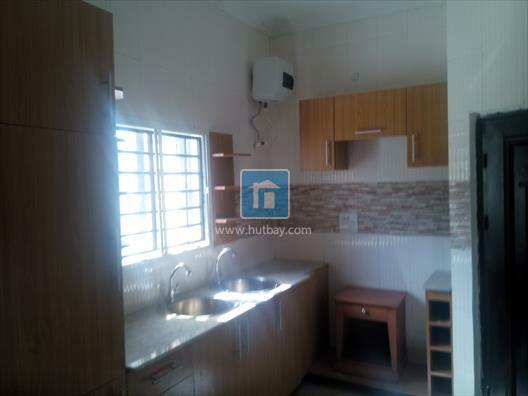 The Kitchen is well Cabineted, Inbuilt Electric and Gas Cooker and several set Kitchen appliances, Smoke Expeller, Microwave and Oven, etc. 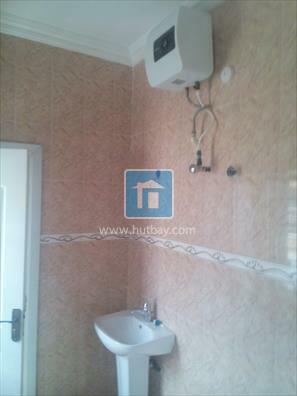 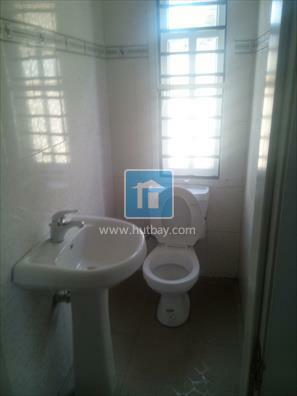 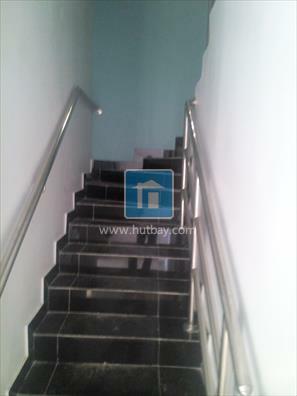 Toilet Fittings are of the highest quality and grade also imported,Compound is very Spacious with ample parking space on Interlocked ground, all these are in a well Secured and Serene Ikota Villa Estate. 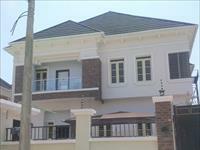 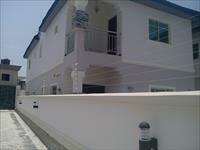 Selling for Forty million naira (40M).